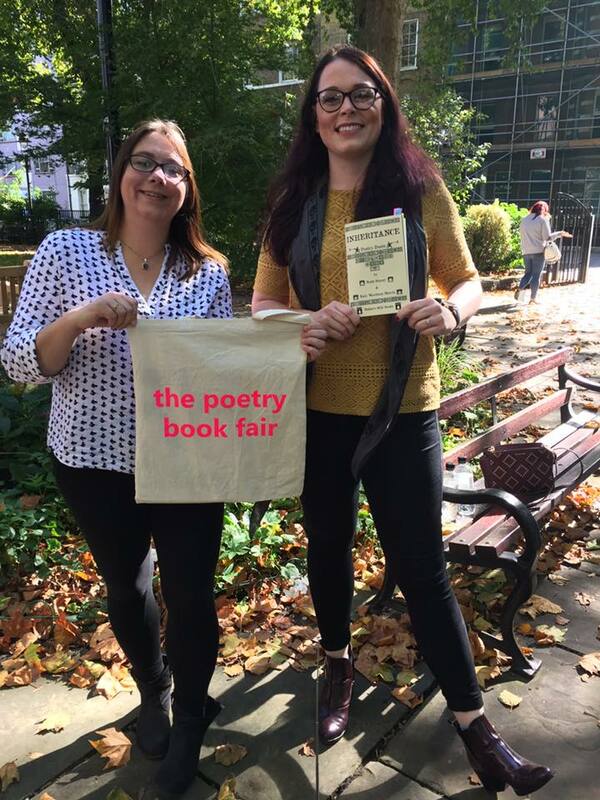 Ruth Stacey and I were very proud to represent our publisher, Mother's Milk Books at the Free Verse Poetry Book Fair 2017, in London. Not only did we have the opportunity to read from our recent pamphlet duet, Inheritance, but we also got to chance to meet with many dynamic and innovative independent publishers. It was good to meet with the folks from Valley Press and, more local to me, Flarestack Poets and Emma Press. I also was able to catch up with friends, Jane Commane from Nine Arches, Sarah Leavesley from V Press and Paul Hawkins from Hesterglock. Being at the Fair felt like being a kid in a toy shop - there were so many wonderful collections to buy! In the end I settled on a couple of collections from Penned in the Margins, as I am a big fan of Sunshine by Melissa Lee-Houghton and Cain by Luke Kennard. I also bought The Midlands by Tony Williams (Nine Arches), as I am currently writing a collection of poetry about my relationship and connection with the area. 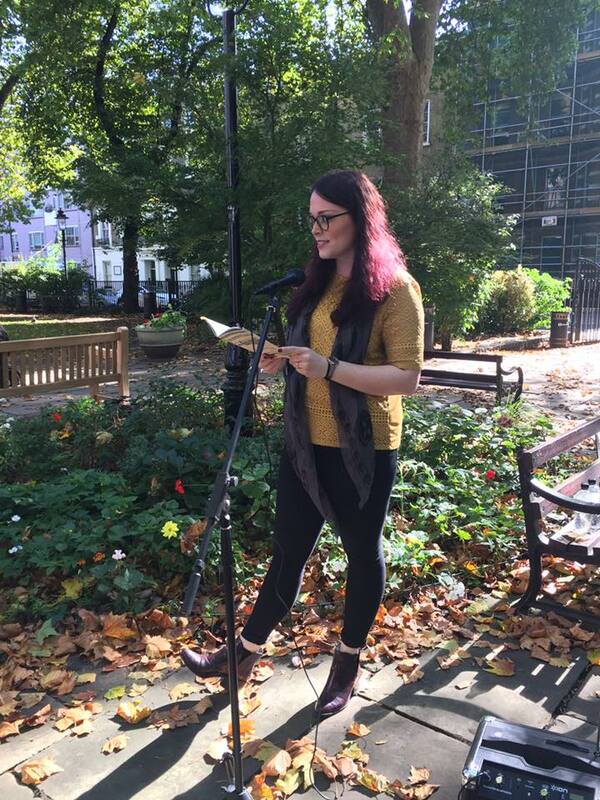 It was great to be able to read outside in the gardens, as the Autmun leaves were falling; we were lucky that the sun was still warm. 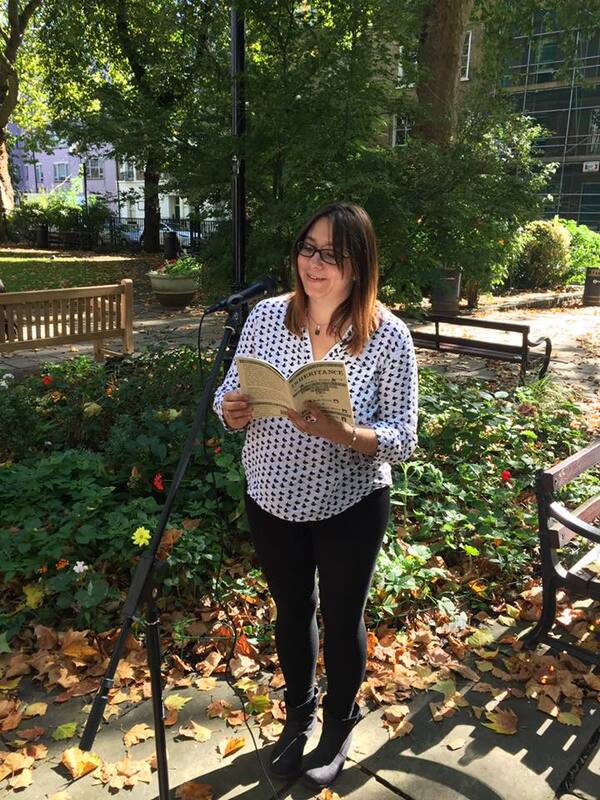 The audience were welcoming and receptive, even stopping to chat with Ruth and I about the poems after.